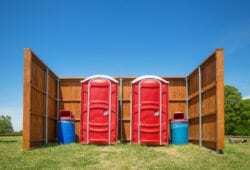 An onsite restroom is a necessity in any event that is held outdoors such as a reunion or a wedding party. These washrooms are also essential in construction sites to cater to the needs of your workforce. We offer a wide selection of these toilets and trailer rentals for an event or job that may last any a number of days, weeks or months. 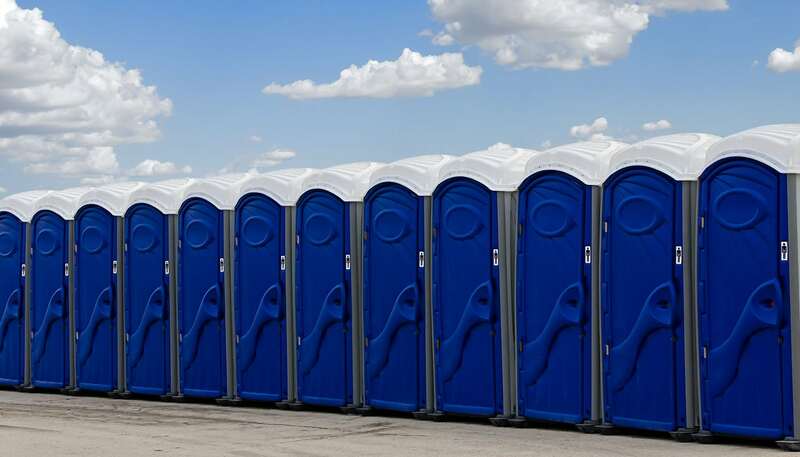 The following are some of the reasons why we are the best Portable Toilet Supplier in Muskogee, OK.
Our products are available in a wide range of prices, therefore, you can easily find an option that suits your budget. We offer free estimates to all customers. Guidance in picking a toilet that will serve the needs of your event excellently while remaining within your budget is also given. Our quotes are fair and honest so you can rest assured there will be no frustrations that arise as a result of hidden charges. We have an established portfolio where you can peruse through our galleries to see what we have to offer. Our website has numerous pictures of what we have done in the past and the kind of facilities at our disposal. You can be assured of our top-notch expertise and ability to provide exactly what you desire for your event. Customers are highly treasured in our business and are thus treated with utmost respect. We are devoted to giving you the best solution for your portable restroom needs. Our team is made up of friendly staff who patiently heed to your concerns without rush. Our website is also highly interactive and we will get back to you within a short duration to handle any questions or concerns regarding our services. Trained and competent personnel are dedicated to your project to ensure the best results. 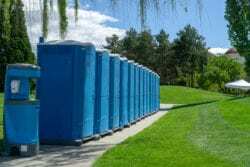 We have a team of experts who are highly trained in the proper installation and efficient cleaning of our porta potty and VIP restroom units. 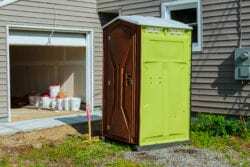 Our experts are well equipped to handle both portable and fully constructed toilets efficiently. You can always rely on us to ensure your event flows seamlessly with regard to the sanitary needs of your guests. We have been in this venture for a considerable period of time and are well familiar with the requirements of this undertaking. We also assure you of our commitment to provide you with the best experience. In addition, our company is family owned which adds to our dedication to ensuring the needs of every customer are well satisfied. Our company demonstrates great attention to detail to ensure your needs are superbly met. We deliver sparkling and fully functional solutions in addition to assuring you of an experience devoid of any glitches. We are equipped with ample facilities to handle both short-term and ongoing events that may last for several days. Our team works hand in hand with your patrons to decorate the units according to the theme of the particular event. We offer alluring restroom facilities to give your guests or your construction team the best experience possible when duty calls. Lighting is also offered where an event is expected to last till evening hours. The restrooms are equipped with many amenities including mirrors and soap dispensers. And several options are equipped with air conditioners for optimal comfort. 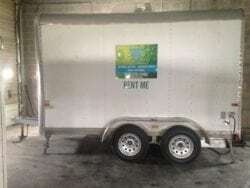 If you’re looking for a tempory restroom solution for your next party, event or job site please contact us today for a free no-hassle quote and let Powder Room Potties handle all of the dirty work for you.